One of the most charming European cities to visit is the capital of Ireland, Dublin. It is the biggest city of the country with a rich literary history, plentiful of attractions and warm friendly people to meet. The rich heritage of the nation and its warm and cordial atmosphere make it a very popular destination to visit in Ireland. It is a great destination to visit for people with all types of budgets. All you need to do is plan your trip suitably and try to follow some of the tips mentioned to enjoy a budget holiday in the city. 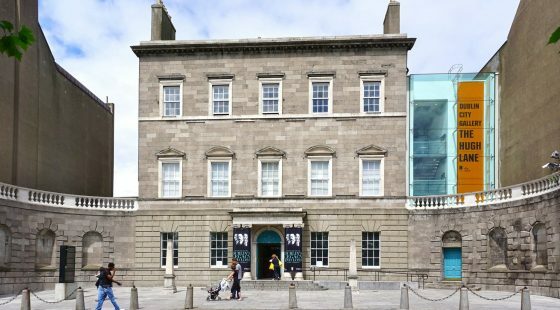 As the city is a tourist hot spot there is no dearth of suitable accommodation to be found in Dublin. 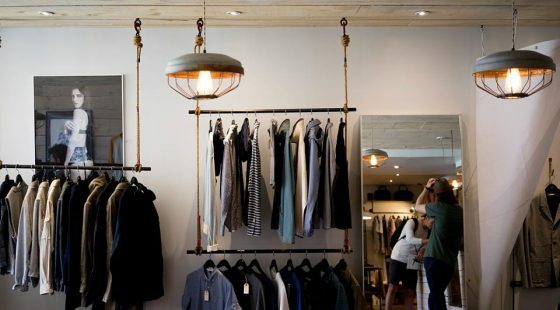 Finding a suitable hotel is easy and if you look for some of the best offers and deals with a little bit of research, you may be able to even strike a great bargain. 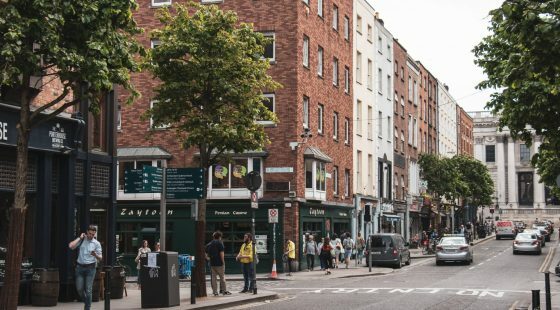 One of the best locations to stay in Dublin is in the City Centre that is well connected and close to the top attractions. A good choice to stay would be the O’Callaghan Hotel Dublin slap bang in the city centre. Located a stroll away from St. Stephen’s Green, the O’Callaghans Stephens Green is cosy and welcoming with excellent customer service that will make you feel right at home. There are plenty of events and activities on, all year round in the city, so you are never short of something to do or place to visit. 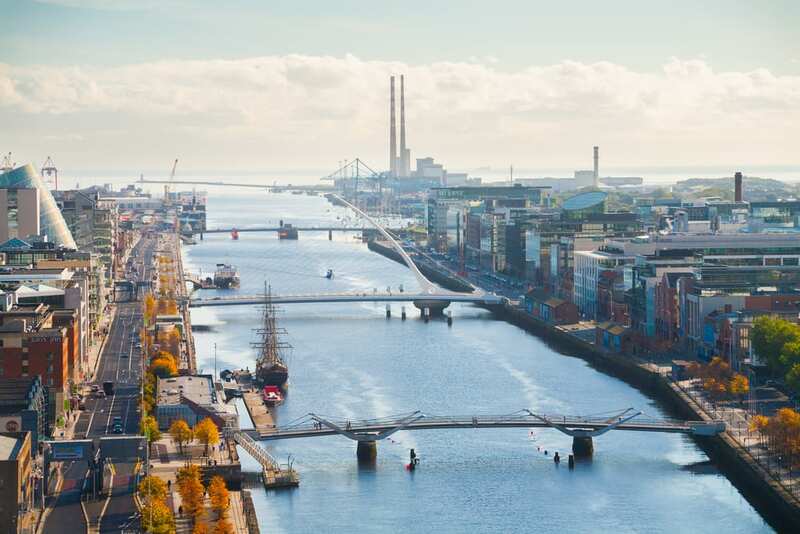 With stunning scenery, a strong literary tradition, welcoming pubs and loads of historic sites, Dublin is truly one of the great cities of Europe. One of the most prominent landmarks of the city it is located in the centre of Dublin. The castle has been in existence for more than eight centuries and was the set of the British monarchy, when they held sway over Ireland. The castle stands on a site, where Vikings had settled in early times. Now it a prominent tourist attraction and also welcomes numerous government leaders. There is no admission fee charged to explore its exteriors, although a paid tour of the interiors is well worth it. It offers a great opportunity to learn about the fascinating history of the castle. You could choose to do a guided tour or self-guided instead. Dublin is home to some fine cathedrals and they are not to be missed on a trip to Dublin. If you travel in the month of September you would be in time to be a part of the Dublin Fringe Festival. It is two entertaining weeks with great theatre, dance, music, comedy and loads of other entertainment events. If on a budget you could enjoy the performances that are for free. Some of the other performances charge a fee, though they are reasonably priced.